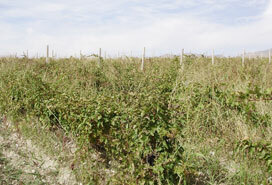 In 2007-2009 Akumb (The Club) has purchased a vineyard, about 2 hectares, near the village of Aghavnadzor in Vayots Dzor Province. 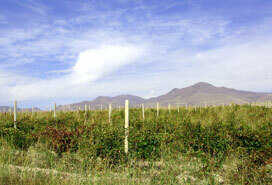 Ideal terroir of this plantation, located 1150 meters above sea level, allows growing perfect grapes for winemaking. To improve the quality of Areni grape variety and to produce high quality wine we will draw on preeminent experts and proven technologies.